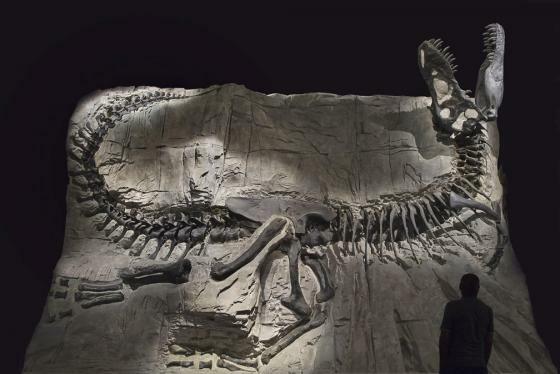 With the announcement of the Ultimate Dinosaurs: Giants of Gondwana exhibit comming to the Science Museum of Minnesota, I was thinking back to all the questions I have had regarding dinosaurs. Questions like: "Who gets to name Dinosaurs?" "What is this dinosaur named after?" and "What does this name mean?". I thought that I'd take some time here to answer these questions.